Some Samsung phone owners are reporting their devices randomly sending images and texts to the wrong people. According to a new report from Gizmodo, a handful of users at Reddit and Samsung’s forums are worried about just that — including one who claims his Samsung Galaxy S9+ sent his entire photo gallery to his girlfriend while he was sleeping, and another who says it occurred on his or her Galaxy Note 8. 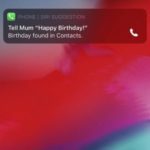 Part of the issue is the fact that there’s no indication on the device that anything of the sort has happened — in fact, the only trace of the activity (outside of the messages on the recipient’s phone) can be found in text logs on your carrier account. 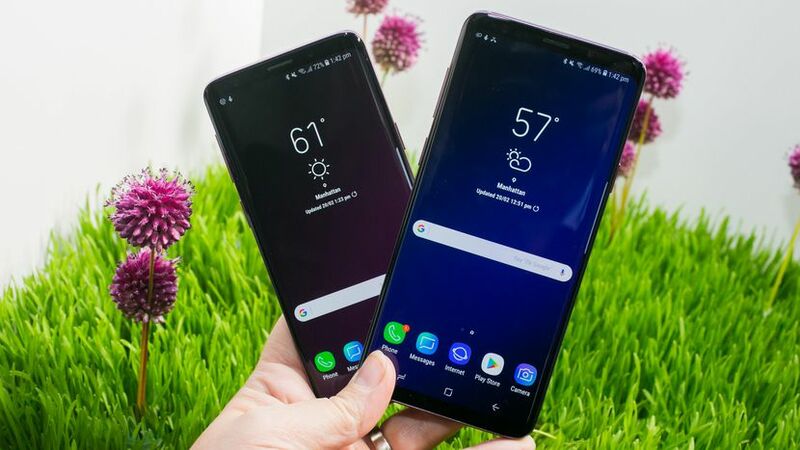 According to some, the issue might stem from the interaction between Samsung Messages and recent Rich Communication Services (RCS) profile updates that recently rolled out on carriers such as T-Mobile. The goal of RCS is to enhance outdated SMS protocol with new features like better media sharing, typing indicators, and read receipts. There are currently two fixes if you are worried about the issue affecting your device. First, you can go into its app settings and revoke Samsung Message’s ability to access your storage, which means it won’t be able to send anything stored on your phone, including photos. The second fix is to stop using Samsung Messages until the company says the issue has been resolved and switch to a third-party messaging app instead. “We are aware of the reports regarding this matter and our technical teams are looking into it. Concerned customers are encouraged to contact us directly at 1-800-SAMSUNG,” reads Samsung‘s statement.